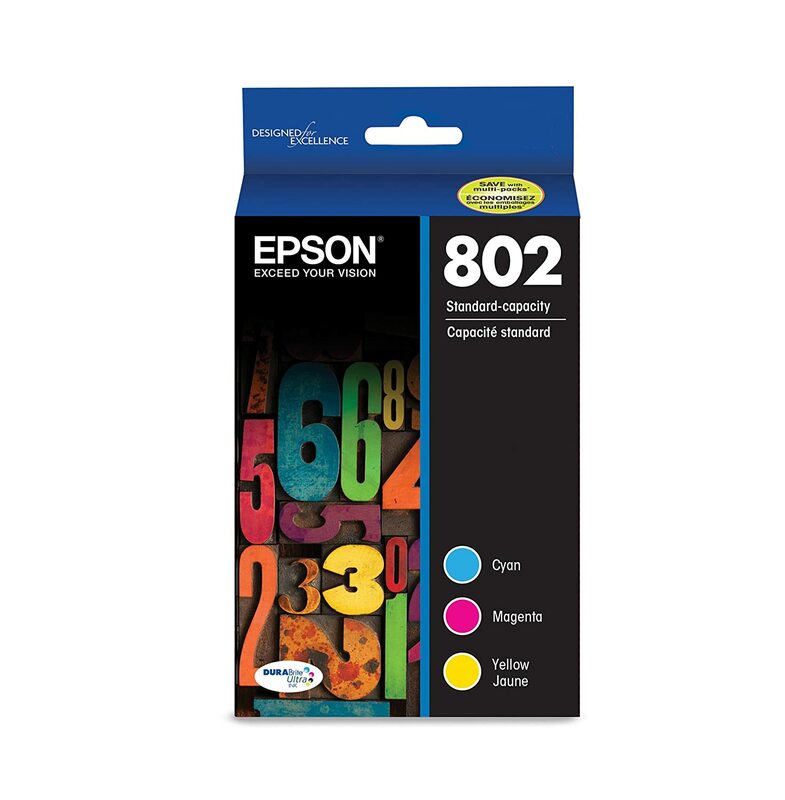 This revolutionary DURABrite Ultra Ink produces prints that look brilliant on both plain and glossy photo paper. 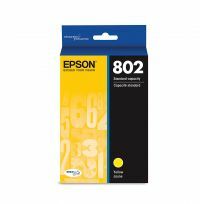 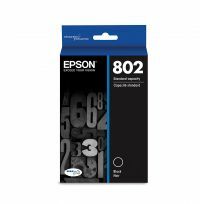 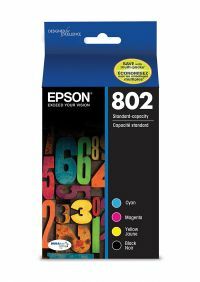 To Recieve updates and possible rewards for Epson T802 Color C/M/Y 3-Pack please sign in. To Recieve updates and possible rewards for Printer Cartridge, Ink & Toner please sign in.